We comply with the EUTR and Lacey Act requirements and are committed to Responsible Purchasing. 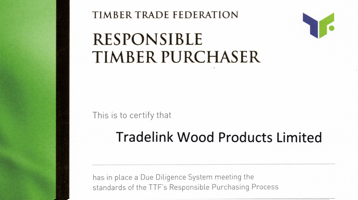 Tradelink adheres to the UK Timber Trades Responsible Purchasing Policy Commitments and strictly maintains its Environmental Policy. Tradelink has achieved FSC and PEFC chain of custody certification and they are actively seeking to expand their sources of supply in FSC and PEFC certified forest products. The future of Tradelink’s business depends on the long-term availability of hardwood timber and allied wood products. 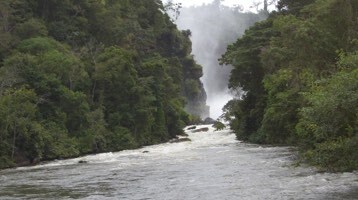 The forests are vital to both local and global environments, economies and communities. Responsibility towards customers and society as a whole demands a sound and balanced attitude to the protection of the environment, as well as ensuring supplies in the future. The Tradelink group’s future depends on the long-term availability of timber and allied products. 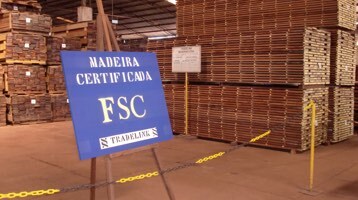 Tradelink has achieved FSC® and PEFC chain of custody certification.